The next piece of DLC for Rainbow 6 Siege, dubbed "Operation Dust Line," was teased by Ubisoft a couple weeks back. The only details that were revealed at that time were that two new operators, Valkyrie and Blackbeard, would be a part of this content. Further information, it seems, will be discussed during the Pro League Finals this Friday, May 7. Valkyrie falls into the defense class of operators and will be able to utilize sticky cameras, while Blackbeard is an attacker and uses a rifle and shield. 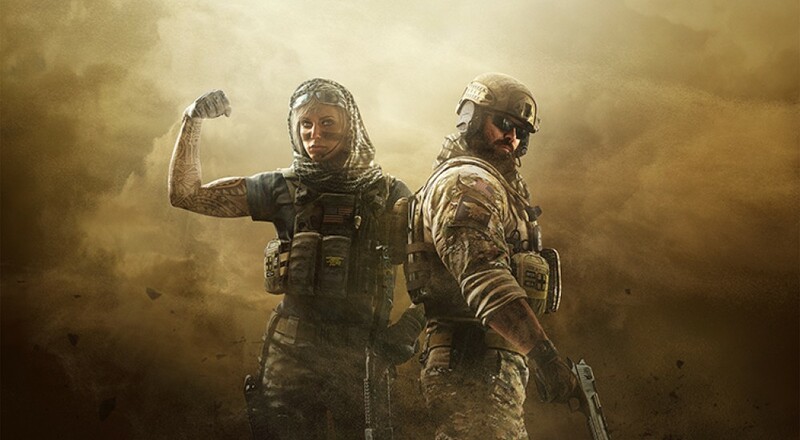 Anyone who's purchased the Season Pass for Rainbow 6 Siege will get access to both of these new characters next Monday, May 9. If Operation Dust Line follows in the same footsteps as the previous bit of DLC, "Operation Black Ice," chances are pretty good a new map will be added with this content as well. Page created in 0.3009 seconds.